I qualified n 1980 and have been a GP since 1985. I have further qualifications in obstetrics and gynaecology, and minor surgery. I enjoy the full scope of general practice and the continuity of care that is an important part of family medicine. I have been involved with teaching new GPs and supervising registrars for the last 20 years. I am currently accepting new patients. I enjoy the diversity of general practice and appreciate the bonds that have developed with families over the years. I have an interest in skin cancer treatment and I am an Accredited Skin Cancer Doctor with the Skin Cancer College Australasia. This means that I have completed a high level of training with the College and have proven skills in the diagnosis, treatment and management of skin cancer. When I‘m not at work, I’m busy being dad to my two girls. I enjoy tennis and cycling to work! I am currently accepting new patients. I joined the practice in 1999. I love the variety and diversity of family medicine. I enjoy being involved in helping people of all ages. I work part-time and my two daughters keep me busy outside of work. I am currently accepting new patients. 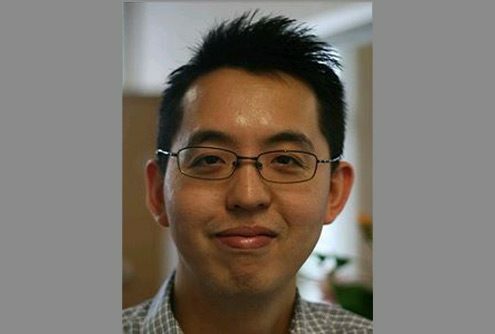 Dr Tony Chiu grew up in Mt Roskill and graduated from Auckland Medical School in 2012. 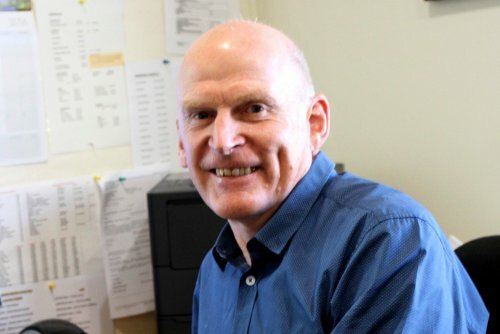 He has worked in Auckland, Middlemore and North Shore hospitals in a wide variety of disciplines. He has a passion for skin cancer medicine and dermatology. 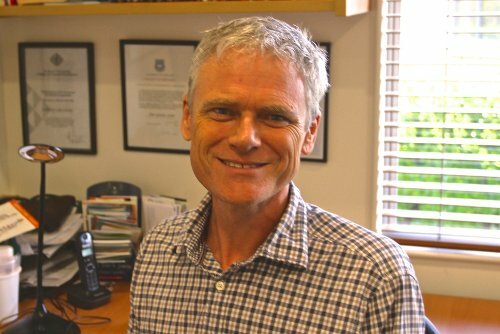 He is an Accredited Doctor in Skin Cancer Medicine through the Skin Cancer College Australasia. 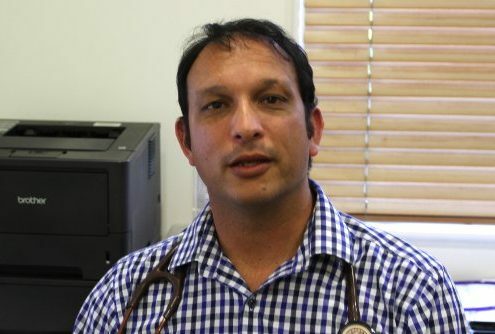 His other specialty interests include minor surgery, men’s health, paediatrics and cardiology. Tony is married with children and enjoys spending time with family and playing sports. He is currently taking on new patients. 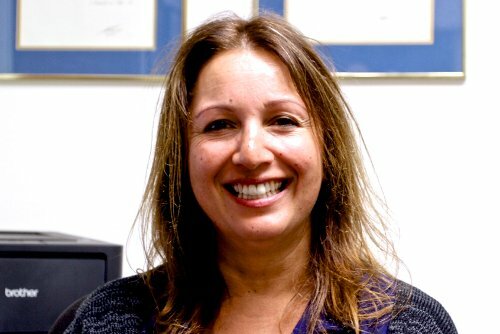 Lalita has recently joined the practice, having taken over from Dr John Adie. She completed her GP fellowship 2011 and enjoys all aspects of family medicine. She has a strong evidence based approach. Lalita is currently taking on new patients. 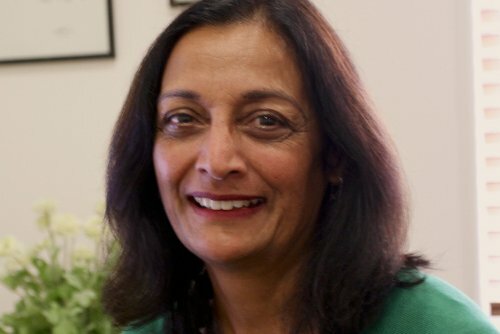 Dr Nalini Patel has been a GP in the area since 1992. 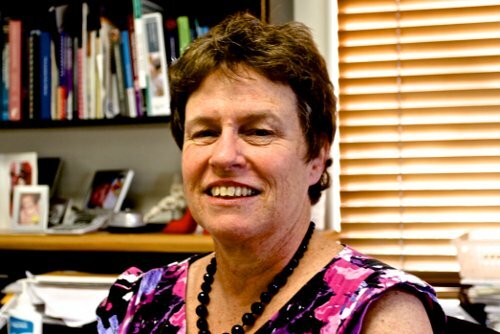 She graduated from the Otago Medical School in 1981 and has extra qualifications in gynaecology and minor surgery. Her interests are in Women’s Health and all aspects of family medicine. Nalini is currently taking new patients. Dr Julie Holden has come to us from Christchurch at the start of 2012. 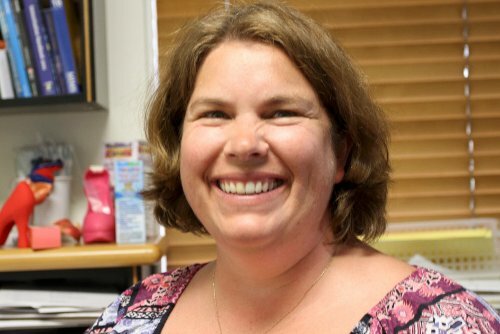 She graduated in 1989 from Otago Medical School and has been in a busy practice in Christchurch for the past 15 years. 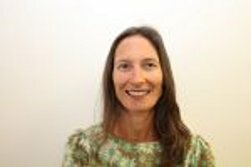 Julie has extra qualifications in gynaecology and family planning and a special interest in women’s health and all aspects of family medicine. She is also a Medical Educator for the Royal New Zealand College of General Practitioners. Julie works part-time with Lalita Jefferies. Julie is unable to take on new patients. Andrea Baker trained as a Doctor later in life after initially working as a Physical Education Teacher and then completing a Degree in Chinese. After graduating as a Doctor in 2005, she has developed a special interest in preventative healthcare, well being, and women’s health. Andrea is unable to take on new patients. 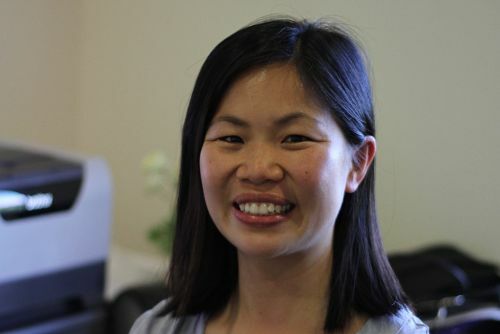 Dr Ming Wu completed her medical degree at The University of Auckland in 2013. Prior to general practice she worked in a variety of specialties at Auckland City, Middlemore, North Shore and Greenlane Hospitals. 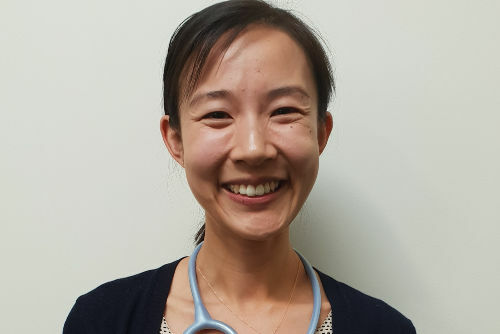 Ming enjoys the diversity of general practice and is passionate about supporting her patients in achieving their health goals. She speaks both English and Mandarin, and in her spare time likes spending time with her husband and young daughter. 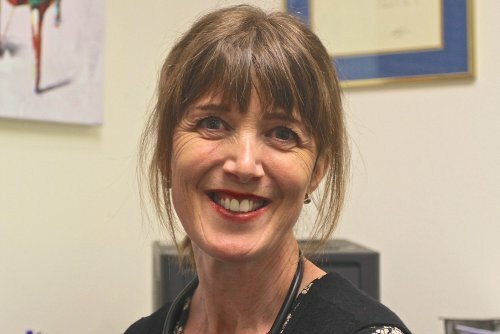 Dr Fiona McLean qualified in Auckland in 1983 and has been working in General Practice since 1990, mainly in Auckland but also in Taranaki, Melbourne and Dublin. Fiona is a generalist and enjoys working with people from all walks of life. She is married with two sons in their late teens. Fiona is unable to take on new patients. Our practice is actively involved in training future GPs. We have one registrar attached to the practice. A registrar is a qualified doctor with at least 3 years of previous experience. They work under the supervision of accredited teachers and they attend regular teaching sessions. At the end of the year they sit the first part of the College of General Practice exams. We feel that although they are here to learn from us, they bring new ideas to the practice themselves.